The Mansory carbon fiber aerofoil is another subtle yet technologically advanced aero piece to customize the exterior of the Continental GT. 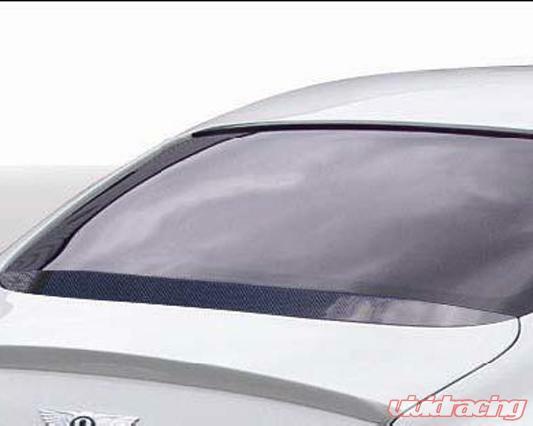 Affixing to the edges of the rear windshield, the rear aerofoil allows air to pass over the car smoothly at high speeds, reducing turbulence and increasing stability. The aerofoil is also another attractive piece made of carbon fiber compliments the many other carbon products offered by Mansory for the Continental GT.